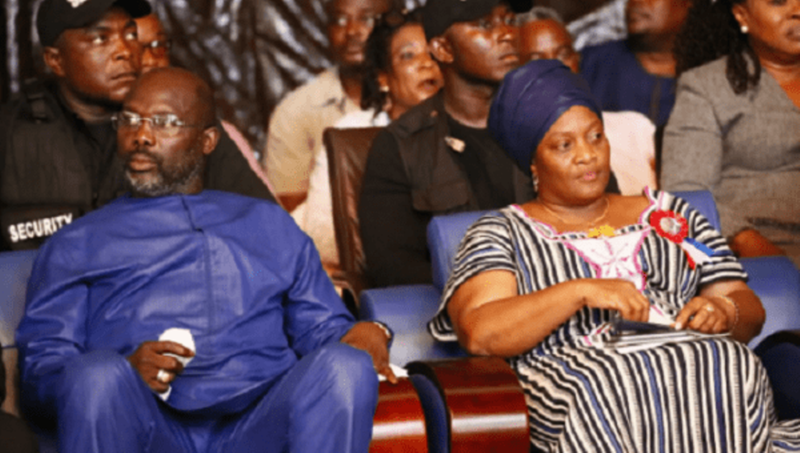 Monrovia – The ongoing leadership crisis within the once governing National Patriotic Party (NPP) has taken a dramatic turn with the faction loyal to Vice President Jewel Howard Taylor instituting a lawsuit against President George Manneh Weah and all officials of the Coalition of Democratic Change (CDC). The NPP has prayed for the Civil Law Court for a petition for a Preliminary Injunction on NPP embattled James Biney, Secretary General Bolton Dennis, CDC Chairman Mulbah Morlu and all officials of the Coalition for Democratic Change for “interfering with the domestic affairs of the NPP”. 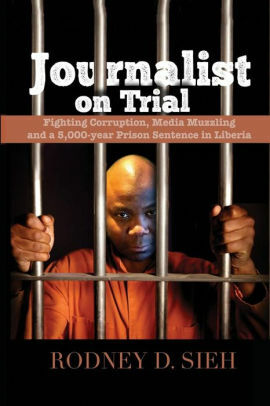 The 11 counts Writ of Preliminary Injunction, amongst other things, accused respondents James Biney, Bolton Dennis, Mulbah Morlu and all officials of the Coalition for Democratic Change, of meddling in the internal affairs of the NPP and positioning themselves as leaders of the party. The petitioners led by former Vice President John Gray prayed the Civil Law Court to restrain, prohibit and prevent respondents from carrying out activities of the party and from interfering with the internal affairs of the NPP. Vice President Taylor is currently out of the country for unexplained reasons but political pundits say she ignited the lawsuit and left the country so she can excuse herself of the responsibility of the suit. The NPP has been locked down in a serious leadership crisis since Vice President Taylor reinstated Senator Sando Johnson, former Bong County Representative George Mulbah and Mr. Andrew Peters to the positions they vacated when they left the NPP and joined other political parties during the 2017 representative and presidential elections. Mulbah turned down his reinstatement but Messrs. Johnson and Peters have remained adamant, insisting they cannot vacate their positions because they were reinstated by the Vice President. The leadership crisis also ignited violence at the NPP headquarters at one point in time resulting into the injury of some partisans of the party and the incarceration of several others.